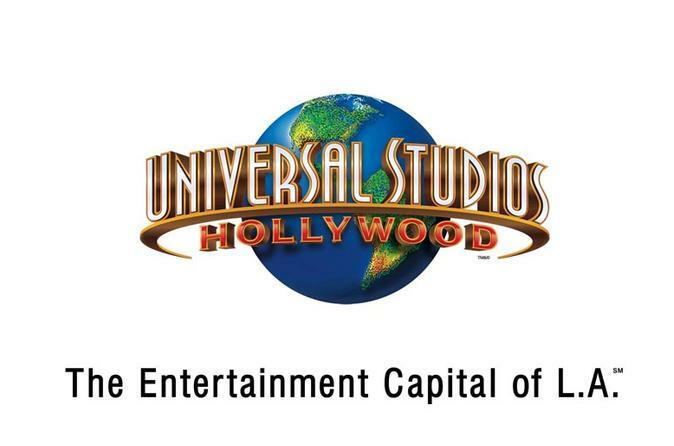 Already purchased your tickets to Universal Studios Hollywood? Sit back and relax and let someone else take care of the driving! 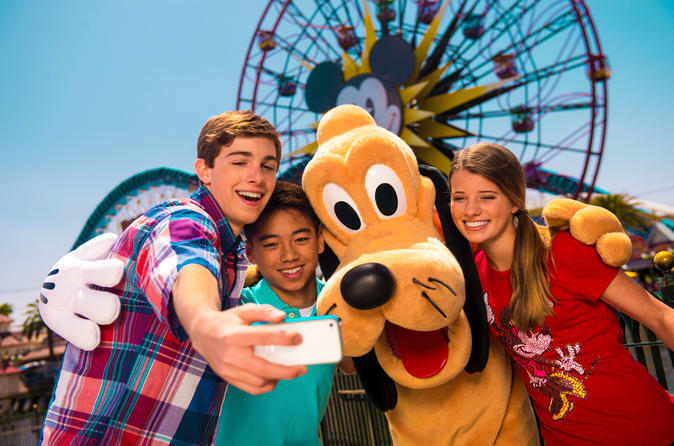 This round-trip transport from Anaheim or Buena Park by luxury air-conditioned coach is the easiest way to enjoy a day at Southern California's premier theme park. Please note: Admission to Universal Studios Hollywood is not included; this is a transportation-only option. Get ready for world-class fun at Knott's Berry Farm. 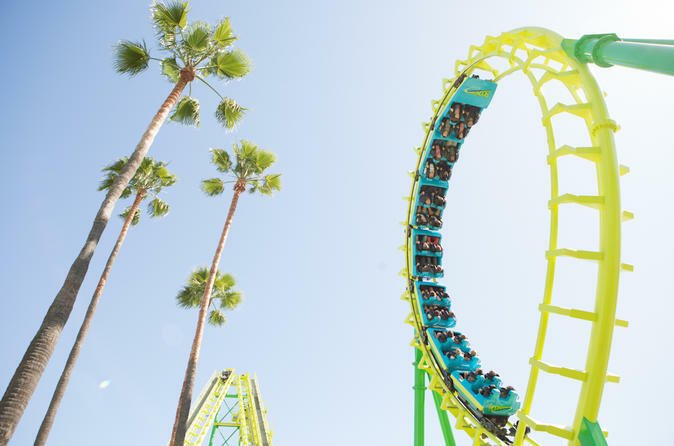 When it comes to adrenaline-pumping thrill rides and wild adventures for the whole family, there's no place like Knott's. Welcome to the happiest place on Earth -- Disneyland®! 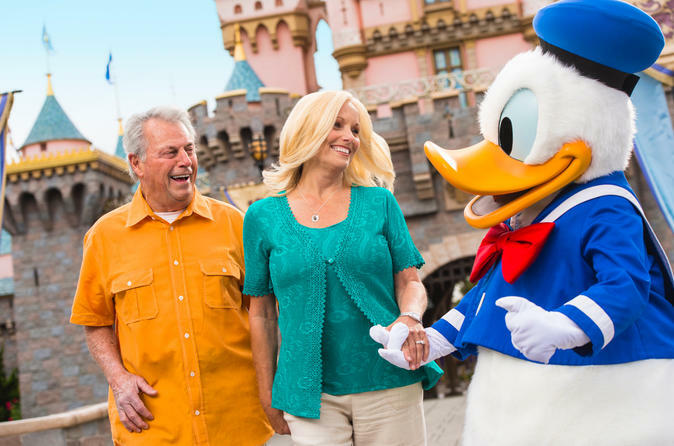 Make your Anaheim vacation as smooth as possible by booking your Disneyland Resort admission ticket in advance – choose between two different ticket packages and enjoy opportunities to go to both parks. Horseback ride under the Hollywood Sign! 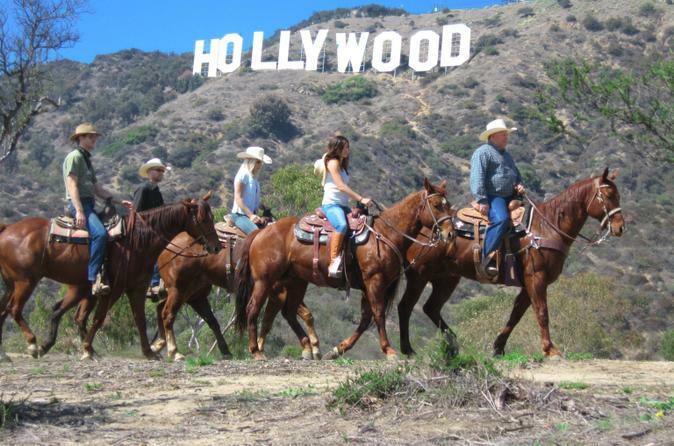 Get the best view of the Hollywood Sign in town on this scenic 2-hour horseback-riding tour. Following your expert guide, travel by horseback through Griffith Park to the top of Mt Hollywood. Ride directly under the world-famous sign and enjoy sweeping views of Los Angeles County from this unparalleled vantage point. Meet and dine with your favorite Disney characters at one of several select restaurants throughout the Disneyland® Resort in Anaheim! 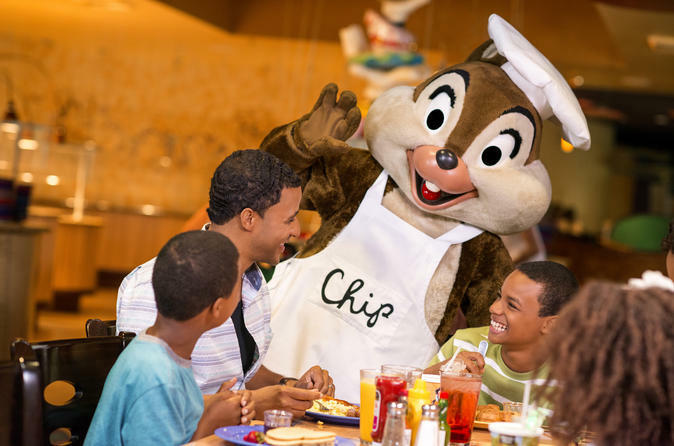 Eat with Mickey, Minnie or Chip ‘n’ Dale, or upgrade to the premium character dining experience for a chance to eat with Goofy or your favorite Disney princesses. Welcome to Disneyland®, the happiest place on Earth! 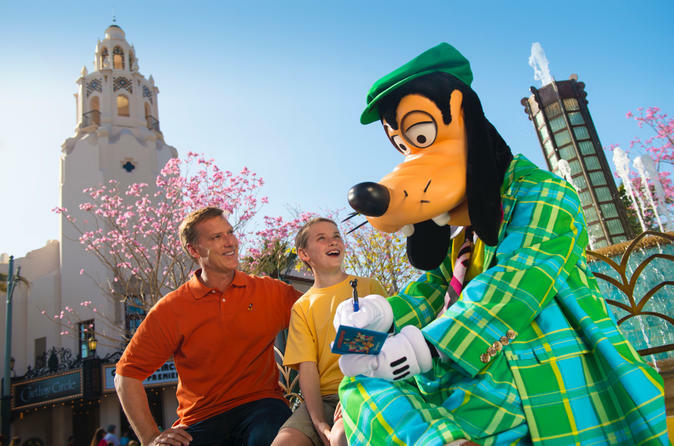 Make your Anaheim vacation as smooth as possible by booking your Disneyland Resort admission ticket in advance – there are two different ticket packages with opportunities to go to both parks. As a bonus, you ticket include one Magic Morning admission for early entry into a designated theme park. Magic Morning admission allows entrance to selected attractions at a designated park before the park is opened to the general public! 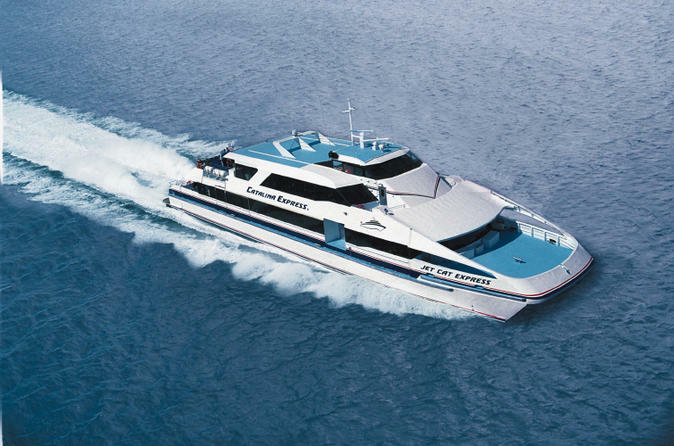 Climb aboard the ‘Catalina Express’ ferry at either Downtown Landing in Long Beach or Catalina Sea and Air Terminal in San Pedro for round-trip service to Catalina Island. No matter where you depart from, you can expect awe-inspiring views of the Pacific Ocean on your trip. Torn between taking a day trip and doing an overnight stay? You can use your ticket anytime you like, making it easy to stay and explore what Catalina Island has to offer at your own pace! Spend a day in paradise on this day trip to Catalina Island off the coast of Los Angeles. After a smooth 1-hour ferry ride to the island, you will have free time to explore the island, or select one of the upgrade options which include a zipline tour, an undersea adventure, a scenic tour of Avalon or an ocean runner adventure! 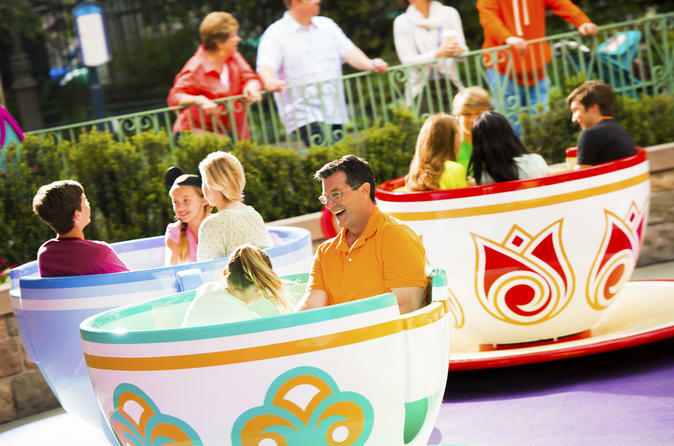 Bring your family and friends to the happiest place on Earth -- Disneyland®! Make your Anaheim vacation as smooth as possible by booking your Disneyland Resort admission ticket in advance. There are two different ticket packages with opportunities to go to both parks. As a bonus, you ticket include one Magic Morning admission for early entry into a designated theme park. Magic Morning admission allows entrance to selected attractions at a designated park before the park is opened to the general public! Make your Anaheim vacation as smooth as possible by booking your Disneyland® Resort admission ticket in advance! With two different ticket packages and opportunities to go to both parks, bring your family and friends to the happiest place on Earth -- Disneyland! As a bonus, you ticket include one Magic Morning admission for early entry into a designated theme park. Magic Morning admission allows entrance to selected attractions at a designated park before the park is opened to the general public! 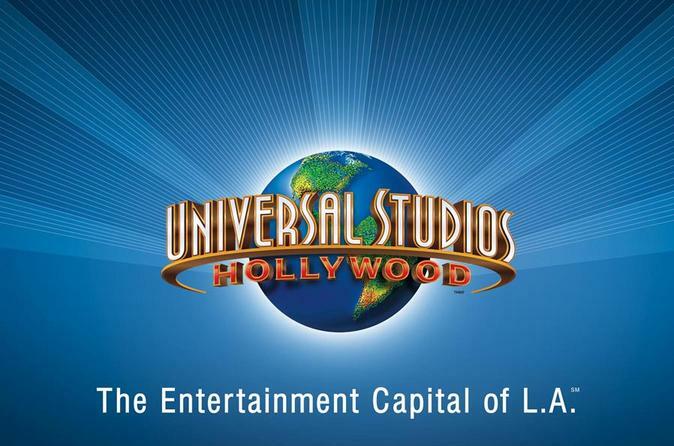 If you already have your admission tickets to Universal Studios Hollywood, but don't want to fight the Los Angeles freeways and traffic, this is the option for you. 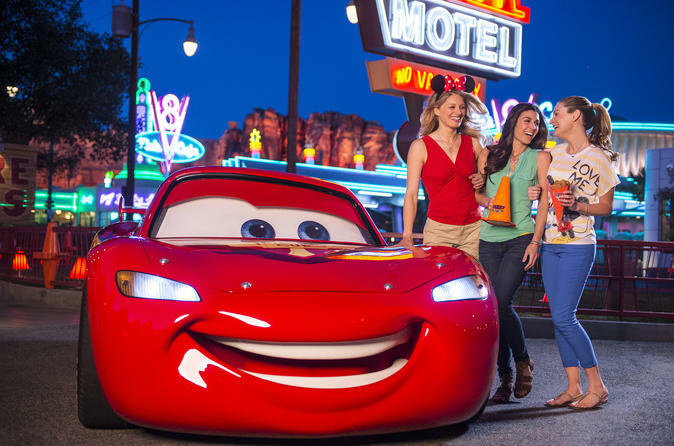 Enjoy round-trip transportation giving you a stress-free way to visit one of Southern California's most iconic theme parks. Make your Anaheim vacation as smooth as possible by booking your Disneyland® Resort admission ticket in advance! With two different ticket packages and opportunities to go to both parks, bring your family and friends to the happiest place on Earth -- Disneyland! 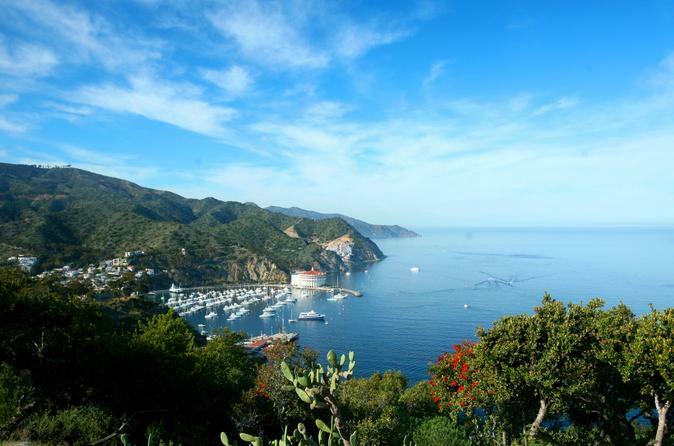 Spend a day in paradise on this day trip to Catalina Island off the coast of Los Angeles. 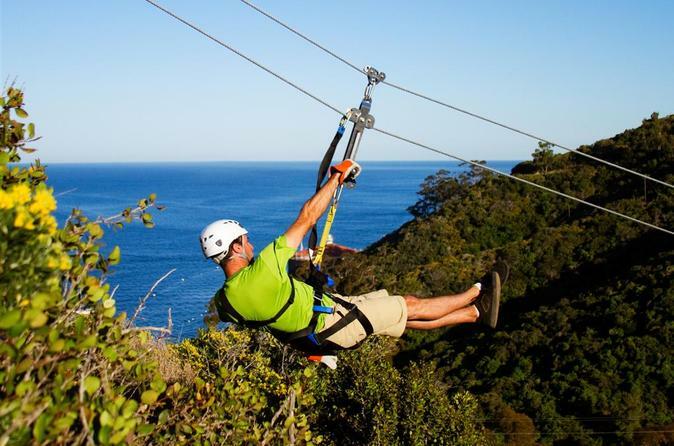 After a smooth 1-hour ferry ride to the island, get ready for an unforgettable zipline eco-tour! 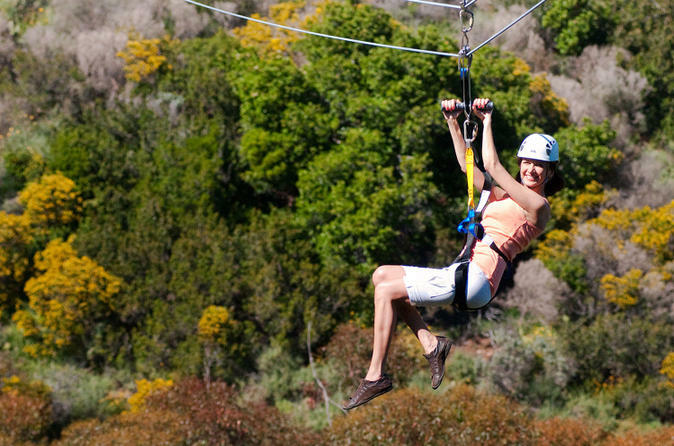 Soar high above the hills of Avalon and over the Descanso Canyon floor, stopping at eco-stations to learn about the unique and interesting aspects of the island including its wildlife, vegetation and history. This is the most exhilarating, scenic and informative way to experience this beautiful resort destination. 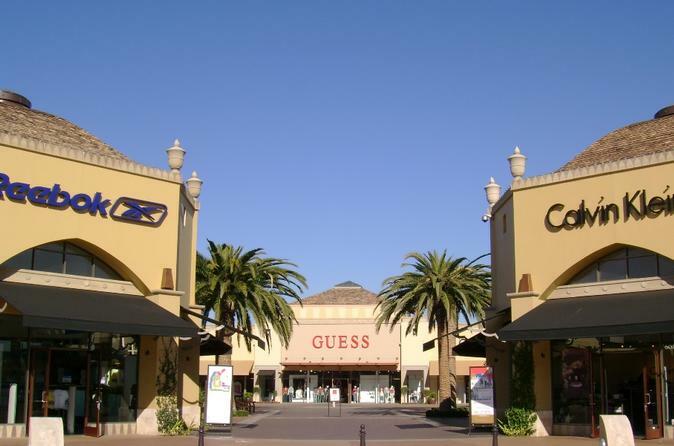 We all need an outlet for fashion, and the Citadel Outlets offers 115 of the hottest designer outlets featuring clothing, accessories, handbags, shoes, home furnishings, specialty gifts, food and more. 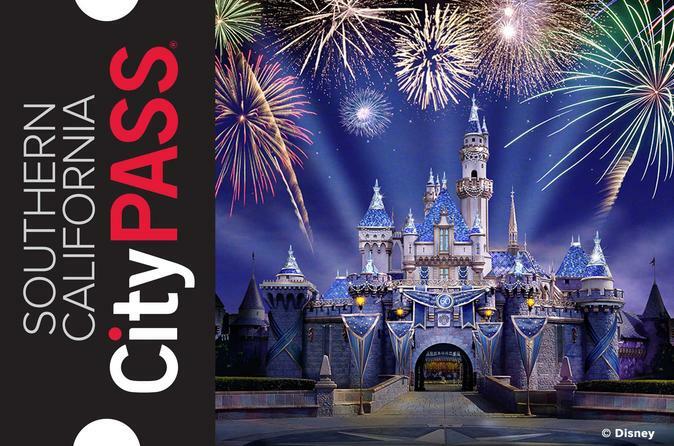 Also included is round trip shuttle service from select Anaheim hotels to Citadel Outlets, a $10 Tommy Hilfiger Gift Voucher, a $10 Columbia Sportwear, a VIP Savings Card for additional discounts at participating stores and more!